Over the past couple of weeks, I talked about What is Posture – the fundamental need for stabilization to provide healthy movement; and You Cannot Control Your Posture – postural control does not come from conscious thought. This brings up an obvious question. How do you train postural control? The answer is by integrating a full body, holistic approach to health and fitness. The program I use with my clients involves deep tissue massage therapy with a focus on the fascial system, self-massage using a foam roller, flexibility training, corrective exercise, functional strength training, and barefoot or minimalist walking and running. In today’s post, I will take you through the first steps (pun intended) of this process. The feet are your connection to the Earth. They are the foundation of your posture and the platform from which you move. In Architecture, the foundation of a building provides a base of stabilization that supports the entire structure. A weak foundation leads to collapse. 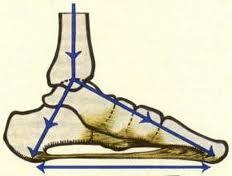 The same is true for your feet, with a very significant difference… you move! Your feet have the challenging responsibility of providing strength and stability while maintaining flexibility and mobility to aid in the movement of the entire body structure. Not a simple task! With a strong healthy posture, the body aligns over the feet. This is what provides the incredible stability from which healthy movement is derived. Just like the foundation of a building must be stable to support walls and a roof, the feet must be stable to support the legs, torso, spine and head. If your feet are weak, they are unstable. This is equivalent to building a house upon a bed of sand. 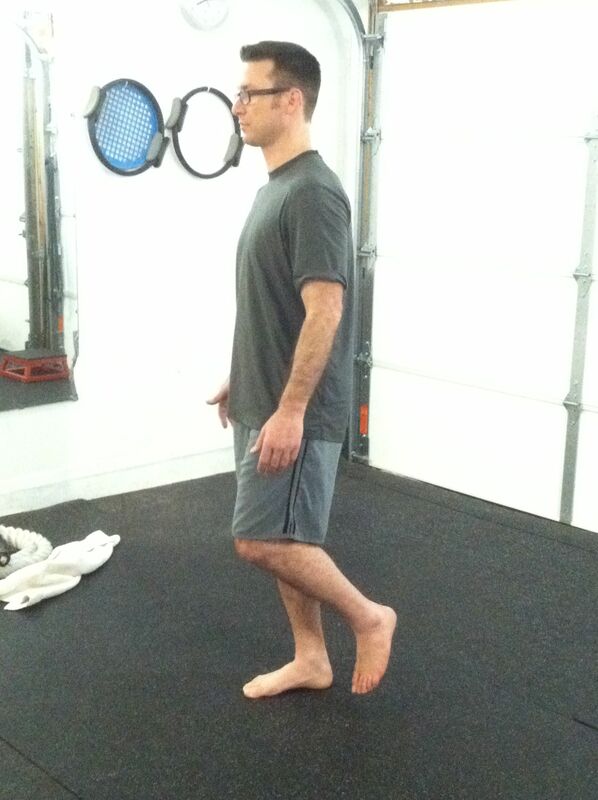 The feet become misaligned and the ankles, knees, hips, back, and shoulders follow. Misalignment creates dysfunctional movement which causes pain and injury. 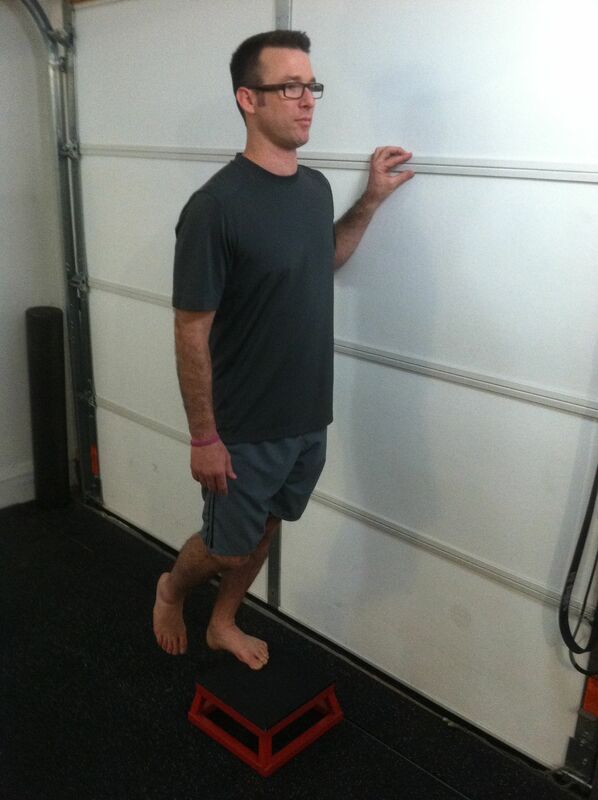 A healthy foot is fundamental to good posture. What should you do if your goal is healthy feet and good posture? Focus on developing strength, stability and mobility while staying grounded and connected to the Earth. A great way to do this is to take your shoes off. You can read more on why I am an advocate of making the transition to barefoot or minimalist footwear in Free Your Feet, and how shoes affect running and walking gait patterns. But before you toss your shoes and fully convert to a barefoot lifestyle there is an important step you must take. It is vital that you rebuild the strength and stabilization of the muscles of your lower leg and feet – they are likely weak from decades of neglect. Remember: the feet you walk on are the very foundation of your posture. The healthier your foot care is the better your body will move and feel. Below are exercises to build strength, balance and stability in your feet and lower legs. The following exercises will help strengthen the intrinsic muscles of your foot and leg, challenge postural muscles, and train your foot and lower leg to stabilize providing healthy movement for your entire body. I recommend doing these exercises two to three times a week for eight to twelve weeks. 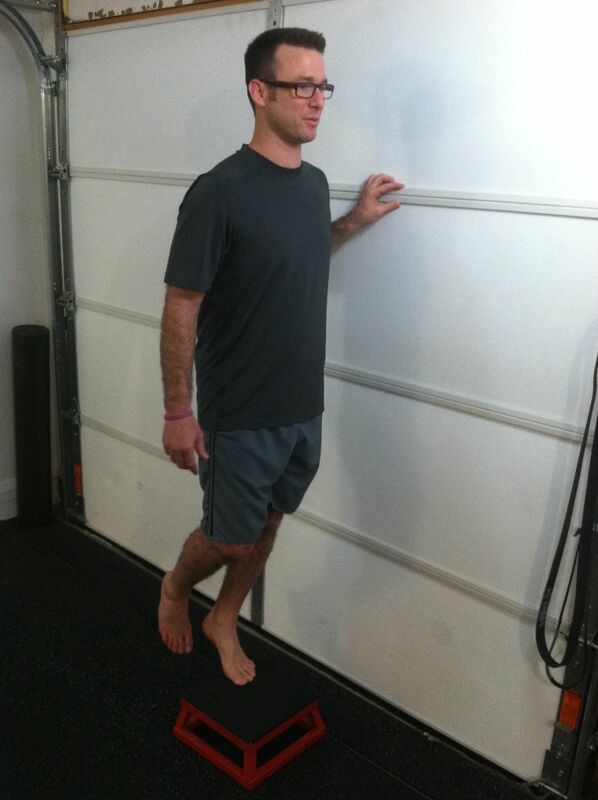 As your foot gets stronger you can continue to perform these exercises for maintenance on a weekly basis. By performing self-myofascial release techniques using a foam roller or ball, you can reduce trigger points, decrease tissue tension, and break down scar tissue adhesions in injured myofascial tissue (muscle and fascia) formed by a combination of acute trauma, poor posture, repetitive movement, over-training, or inadequate sleep. The goal of self-myofascial release is to speed up the healing and recovery process, reduce pain, improve joint range of motion, balance the body, and prevent injury. Stand on each foot for one minute. Try to keep the inside ball, outside ball, and heel of the foot in contact with the ground for the entire minute. Do not stabilize with your opposite leg. 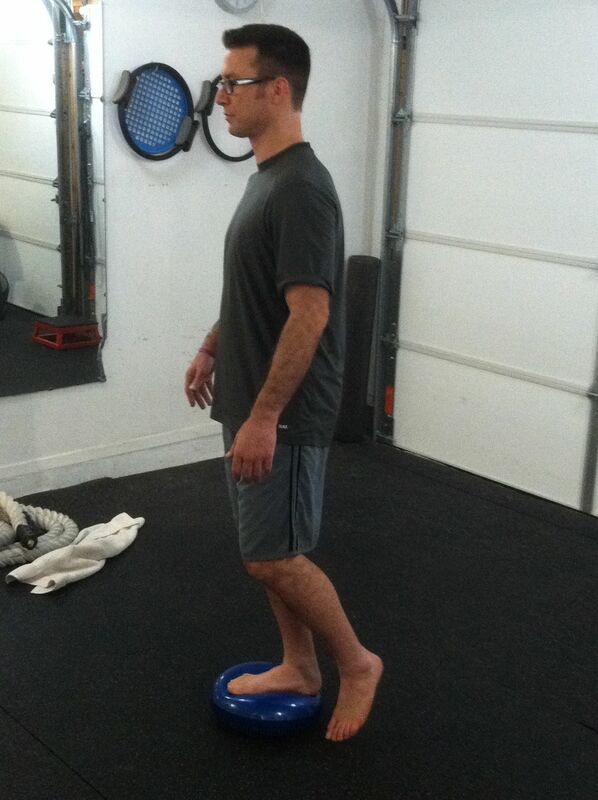 Stand on a stability disc with each foot for one minute. Do not stabilize with your opposite leg. 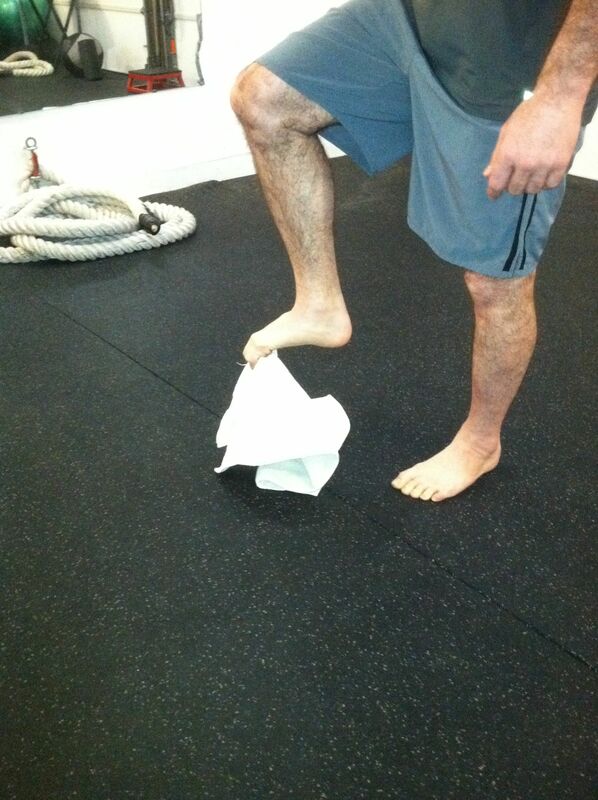 From a seated or standing position, lay a towel on the floor beneath your foot. Using your toes, grab the towel and hold it for a few seconds and release. Repeat 20 times on each foot. Drop our heel. Make sure as you press, you don’t roll to the outside of the foot. Do 2-3 sets of 12-15. From a seated or standing position, clench your toes and do 30 circles in each direction. 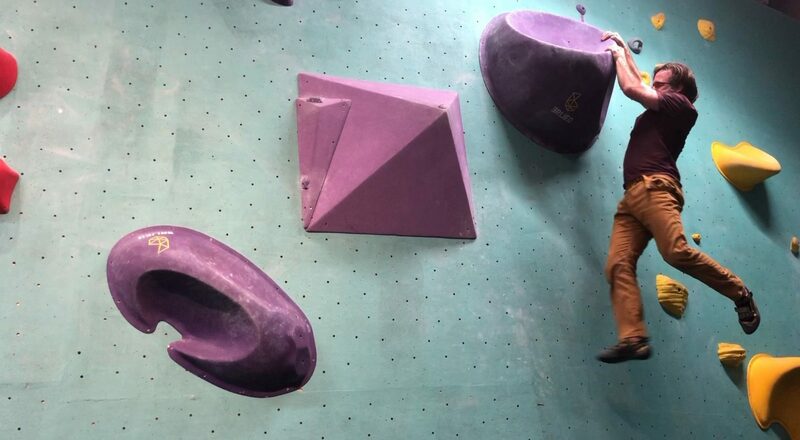 Balancing on one leg, lift opposite heel towards the ceiling. Try to keep the inside ball, outside ball, and heel of the foot in contact with the ground. Keep your hips and shoulders parallel to the ground, don’t let your hip rotate up towards the ceiling. Do 12 on each leg. Walk using each foot position making a 10 foot circle in each direction. Example, walk on the outside of your forefoot to your left, making a 10 foot circle, then turn around and make the same 10 foot circle to your right before switching to the inside ball of your foot. There are six foot positions walked in each direction making The Twelve Walks. Another BRILLIANT post Jesse, thanks. 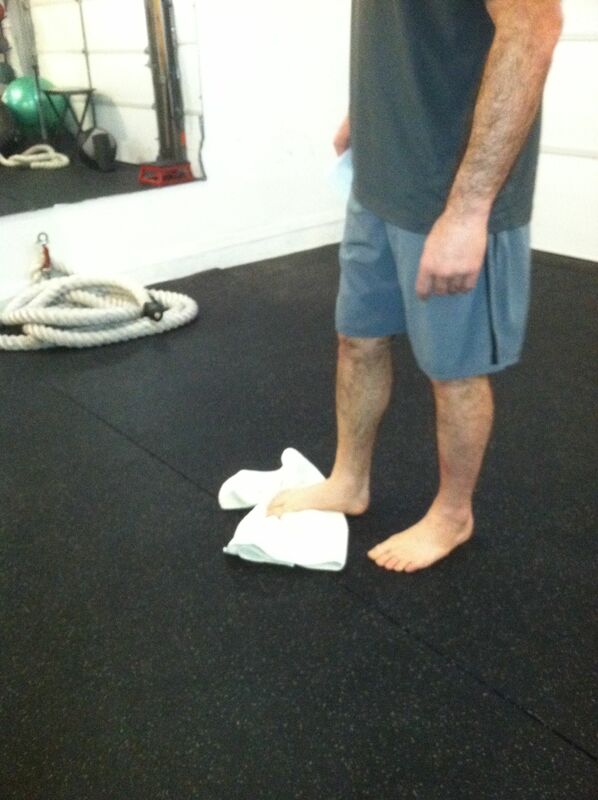 Jesse thanks for sharing this great foot fitness information! I totally agree with you on this. I have been teaching the importance of foot-care and foot exercises for many years to my Pilates clients, walkers, runners….anybody with a pair of feet who will listen! We only have one pair of feet – it’s important to take great care of them. Thank you for the feedback. This is the first I have heard of your book. Can you send me any more info about it? If I find it valuable, I would be happy to post a review. I second Zoe … I’m really enjoying the flow of your articles! I too have always emphasized proper foot alignment for my clients. Another great tool are the Yamuna footwakers or footsavers. Both do wonders for releasing the fascia and opening up the feet. Here is the video for the 12 walks. I am so thankful for this information and all the info on your site you have provided for us. I came across it at the right time. Thank you for being so helpful ! I just started your 6wk transition plan our of support shoes and doing your foot pt & other functional exercises as tolerated. Got 2 pair of minimal shoes this week. Taking it slow. Your site is a blessing. God be with you as you help so many. Thank you Virginia. Let me know how it goes.